Wild TV Africa is Africa’s first and only 24 hour Online Outdoor Lifestyle and Adventure Network. After we broadcasted our channel on satellite for a year and a half we have decided to take Wild TV Africa online. Now broadcasting on the Tuluntulu App throughout Africa and abroad we have a lot more international viewers thanks to the more than 500 000 App down loads to date. 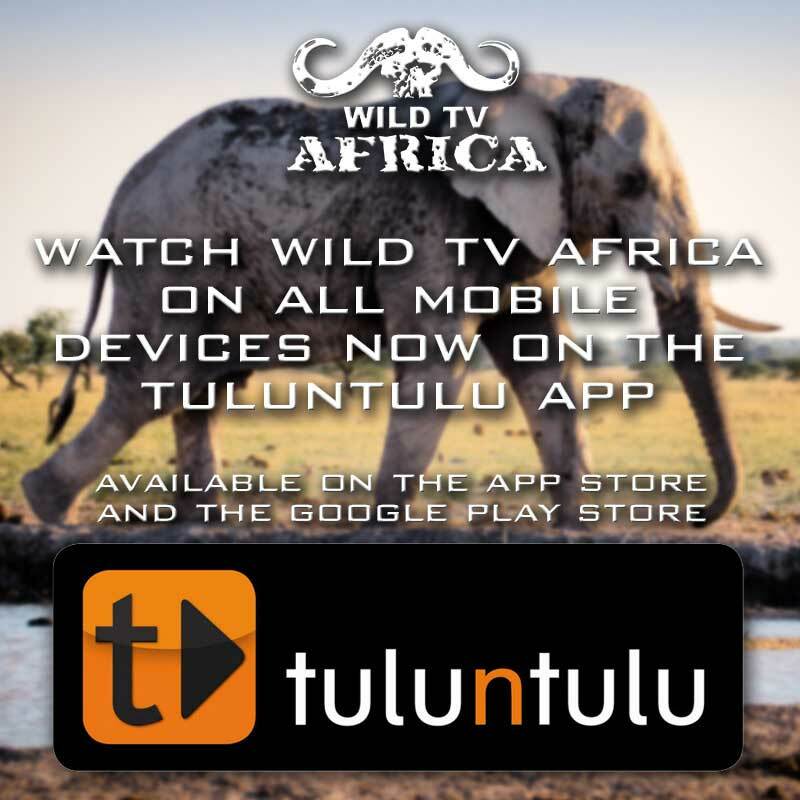 Downloading the Wild TV Africa App opens an adventure entertainment platform focusing on genres like fishing, hunting, camping, MTB, Hiking, 4×4, scuba, conservation, ATV, mountain climbing, travel, paragliding, free diving, sport shooting and various other lifestyle choices. Our group with more than 14 years of broadcasting experience will take Outdoor and Lifestyle broadcasting to the next level. Apart from the international shows, and the content from local producers, we are also in the production phase of a series of local weekly magazine type of programs. 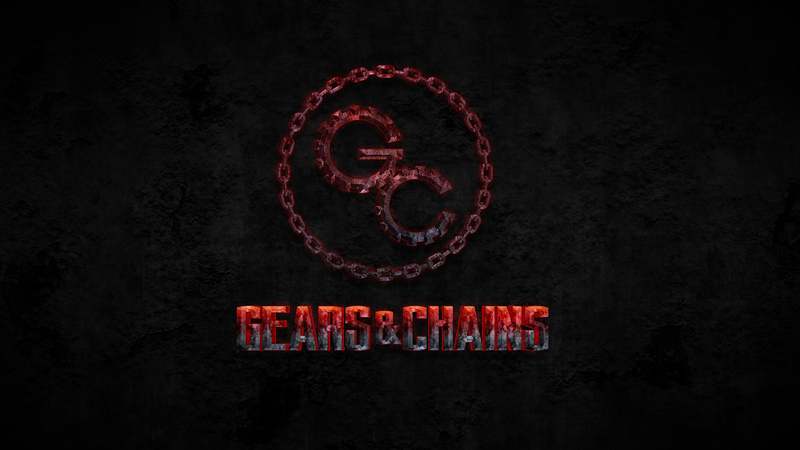 This Adventure based online Channel promises to deliver both local and international award winning shows. Voted as one of the fastest growing lifestyle sports globally, MTB is taking the world by storm, and Wild TV Africa will produce our own weekly show with local content. Focus will be on training tips, product reviews, destination, nutrition and the “young MTB “club. A local riding calendar and special features on stage events will also be very popular. 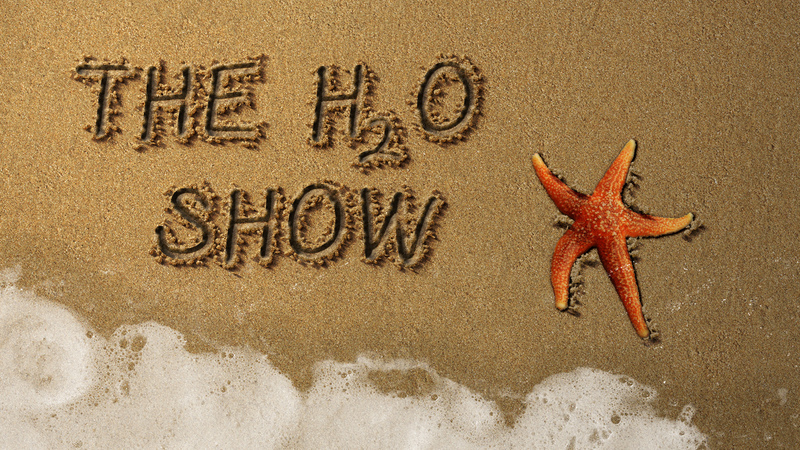 This weekly show will cater for all water activities on top of the water like big wave surfing, kayaking, kite surfing, destinations, gear inserts, boat and other craft reviews, white water rafting and various other lifestyle water based adventures. 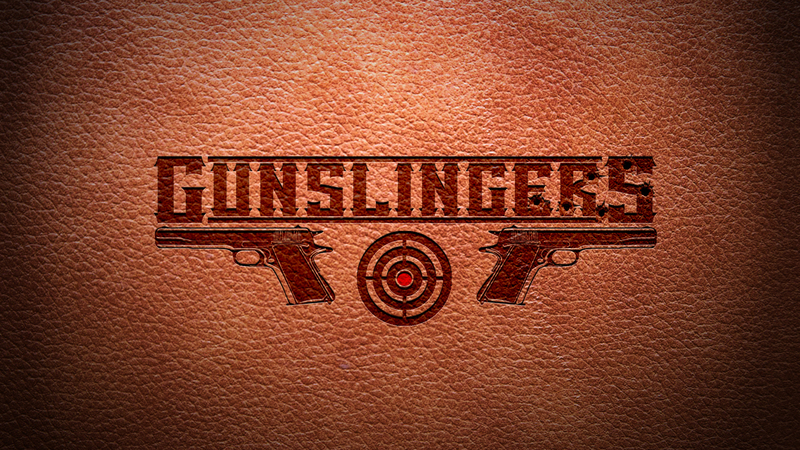 This weekly program will entertain the massive sport shooters market with local content about gun safety, pistol reviews, tactical, 3 gun nation, reloading, shooter profiles and events. 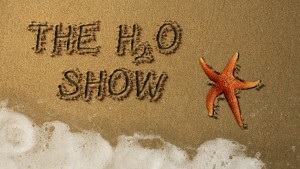 This will be the only program of its kind on local TV and will have a loyal following. 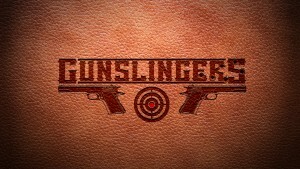 Gun Africa magazine is funding this program. 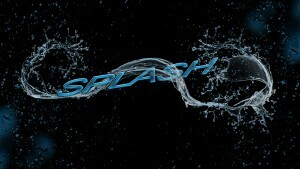 The underwater world is the theme for “Splash”. This weekly magazine program will focus on underwater activities like scuba, dive training, destinations, product reviews, shark cage diving and the popular ultimate Divers challenge. 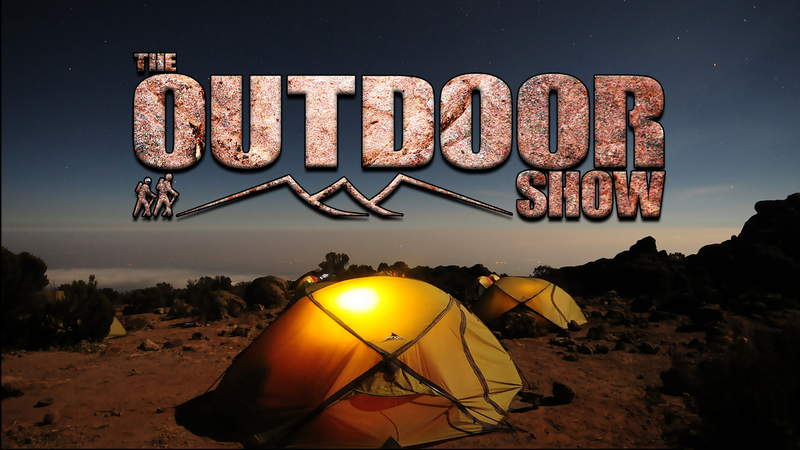 This show will be our premier weekly magazine show of a full hour of camping, hiking, trails, equipment, outdoor cooking, outdoor destinations, shopping and other lifestyle products and adventures for the whole family. The first series of African BBQ Hunter was translated into 6 languages and broadcasted in 18.6 million households globally. 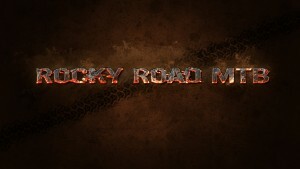 This series will be broadcasted on Wild TV Africa, and we are already in full production with series 2. 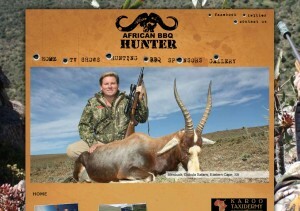 Visit www.bbqhunter.tv for more about this South African Hunting series. I am the presenter of the series and also write articles in local hunting magazines about my experiences at various establishments. 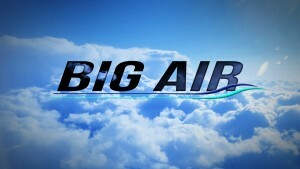 “Big Air is a weekly magazine show that caters for adrenalin junkies pushing the limits in the air. The show will focus on sky diving, paragliding, base jumping, gliding and other product inserts, as well as air destinations and events. 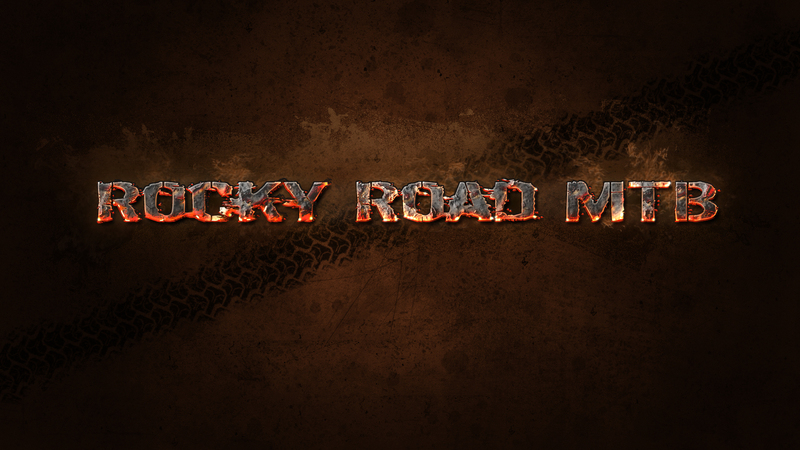 This show will be for the viewer who loves vehicle driven kind of adventure like 4×4, overland and ATV. 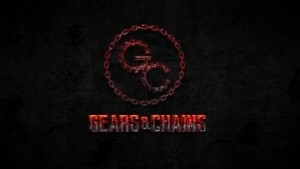 Focus will be on 4×4 tips, destinations, equipment and accessory reviews.